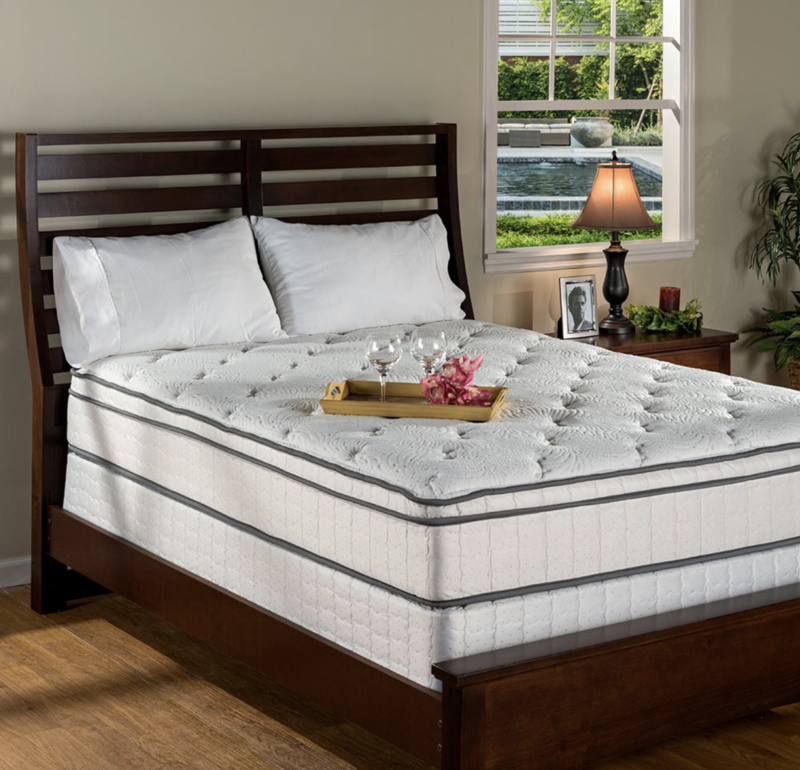 City Mattress – Latex Mattress Store Naples FL. The concept of City Mattress store you know today was created in 1964 by Jay Schiller. 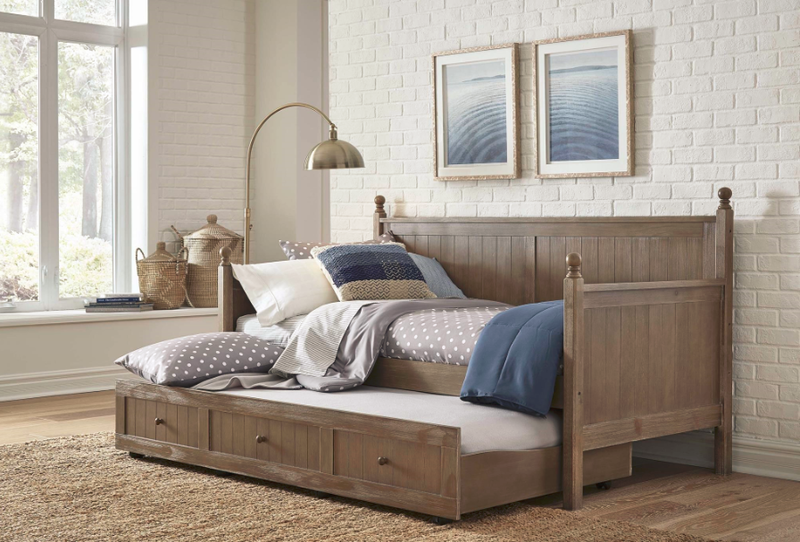 When Jay Schiller took over his father’s refurbishing mattress business in Buffalo, N.Y. J. Schiller did not know a lot about mattress repairs and decided to use his first retail store to sell new mattresses. At the age of 25, Jay Schiller signed his first contract with a big mattress company, which gave him the opportunity to sell a few of their mattresses in his store. That is how today’s City Mattress store concept was born. City Mattress today is celebrating over 50 years of excellent service experience. According to Jay Schiller, they put a lot of focus on the customer service and their satisfaction. J. Schiller’s guiding principle for this matter is to treat other people the way you would like to be treated. Jay Schiller believes this philosophical principle helps in providing an excellent customer service and keeping happy and loyal employees. In fact, many of the employees working at City Mattress have worked there for decades! One of the City Mattress employees agrees: ‘I’ve worked here half of my life and there is no reason to leave. Schiller's treat us like their own family!’. 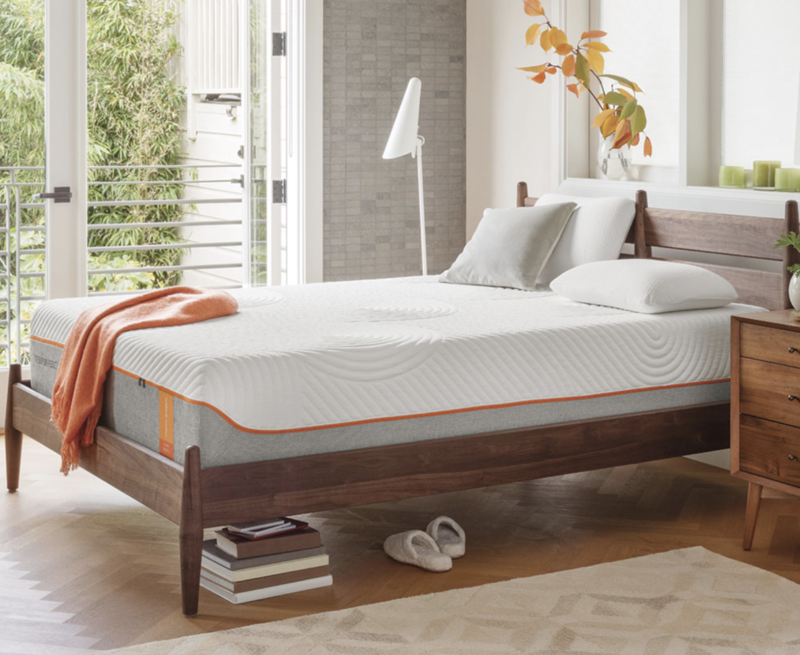 Today, City Mattress is situated throughout the United States of America with more than 20 retail stores. One of which is located in Naples, Florida. 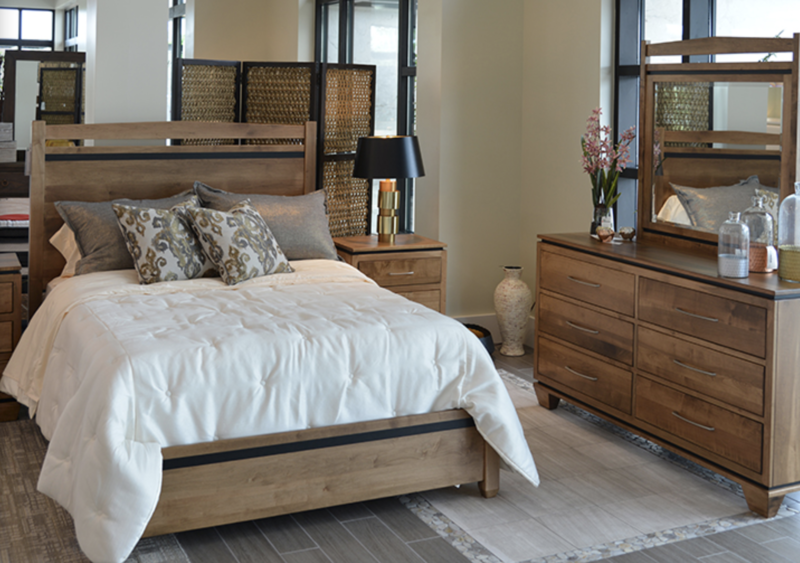 City Mattress offers everything from mattresses, adjustable beds, sleeper sofas, furniture and other bed accessories. You can therefore choose your mattress according to your preferences on your bed’s style, softness and even a brand. Therefore, City Mattress also carrieslatex mattresses with Vita Talalay inside. Vita Talalay produces 100% natural latex mattresses, latex mattress toppers and latex pillows. Latex mattresses are produced by PranaSleep. It ensures the best quality and the best night’s sleep.